Jeff Bere has been interested in carpentry and fine woodworking since he was 15 when he built his first piece of furniture - a custom hutch for his mother's home. His work ranges from custom heirloom furniture to full installs for various businesses in downtown Pensacola - Wilfrid's Barber Shop, Perfect Plain Brewery, and End of the Line Cafe only cover a few of his many projects. Voted InWeekly's Best New Business, it's easy to see the care and creative consideration taken with each project a client proposes. His impeccable craftsmanship and handmade touch vouches for his creative vision, pulling from contemporary forms and rustic touches to create something timeless yet unique. 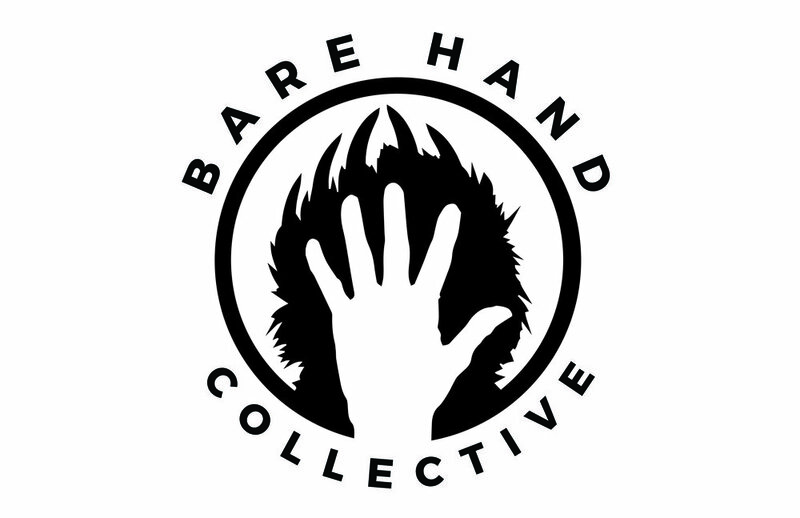 As the owner of Bare Hand Collective he serves as a true inspiration and leader to the artists and businesses within the space.